What Happens When You Write to Santa After Christmas? If you’re lucky like Ava, he writes back! In a series of monthly letters to and from the North Pole, 6-year-old Ava asks Santa a lot of questions and she gets lots of answers — about everything from Santa’s off-season activities to the existence of the Tooth Fairy to the magic of Santa and the holiday season. 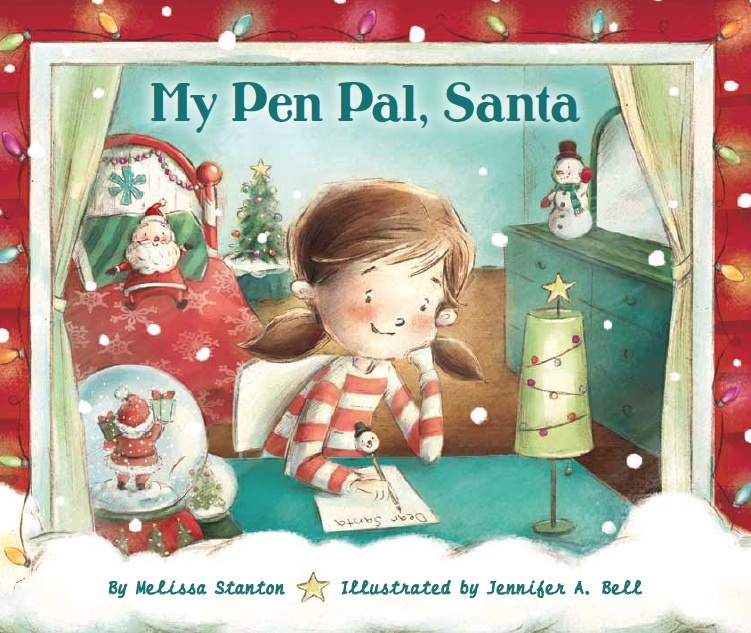 Created for young children to enjoy on their own or while reading with an adult, every page of My Pen Pal, Santa is a display of colorful, detailed drawings that give big and small readers a look inside Santa’s world.